Heinrich Harrer Cup ski race, Seefeld, Austria. 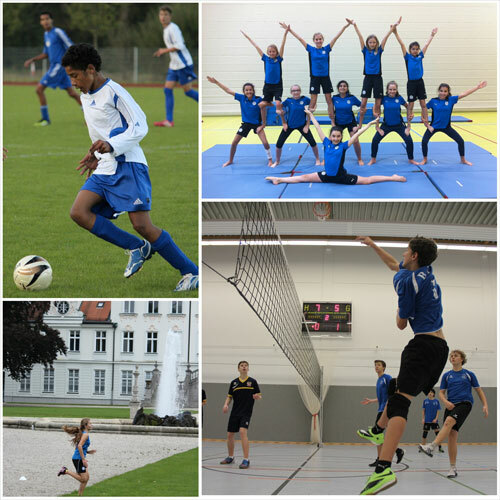 Bavarian International School (BIS) boasts a progressive and professional Physical Education department. Students from Early Childhood upwards are given the chance to experience a wide range of sports and activities under expert guidance. With five indoor court spaces, dance studios, a fitness centre and track, as well as field space in abundance, students are never short of variety in their educational endeavours. The Athletics programme runs concurrently with the curriculum side of Physical Education, offering a multitude of sports and activities across all ages and ability levels. 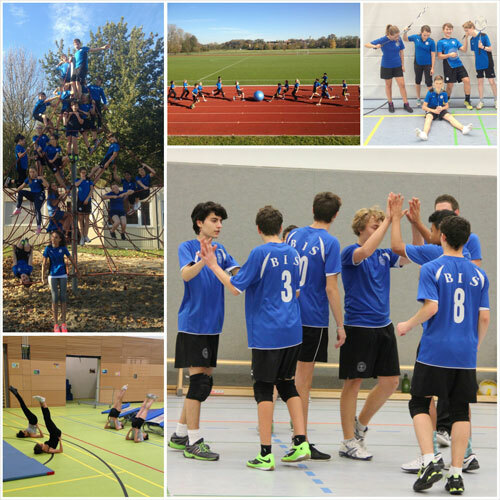 At BIS we are constantly striving to improve our competitive sports programmes. We compete regularly in sports competitions against other schools in the region. We also participate in the German International School Sports Tournaments (GISST) and the European Sports Conference (ESC). 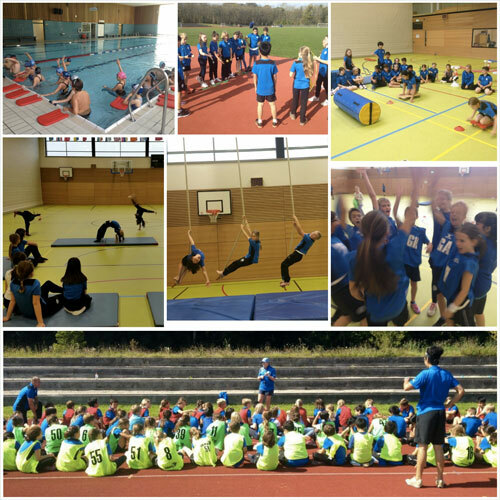 Our sports teams follow structured and balanced training programmes and during their season train 2 ­- 3 times per week, as well as participating in sports competitions. For further information please contact our Athletics Director, Phil Drake, p.drake@bis-school.com.